Buying your first house in Newburgh? What a great feat buying your first home is! Of course with all the exhilaration is also some fear. I bet you'll likely need some expert recommendations along the way -- and you'll undoubtedly want an agent looking out for your top interests.  I am absolutely trained and equipped in Newburgh real estate, and would love to provide my expert support with purchasing your first house.Give me a call today at 845-675-8380. The process of buying a home has a lot of phases. I'll be there for everything from locating the right home among all the homes available in Newburgh, to providing guidance on closing costs and everything in between. I'm the local specialist, and can help you establish a want list of amenities you want in your community, school district, and your house. I can walk you through the various mortgages, home buying plans available, and the mind-boggling financial details of buying a house. I will make sure you see all the properties that look like a good fit, and keep a close track of all brand new listings. I'll do my best to relieve all the anxiety that accompanies purchasing your home.  I'm ready to work for you -- finding the perfect house in the Newburgh area is my business!